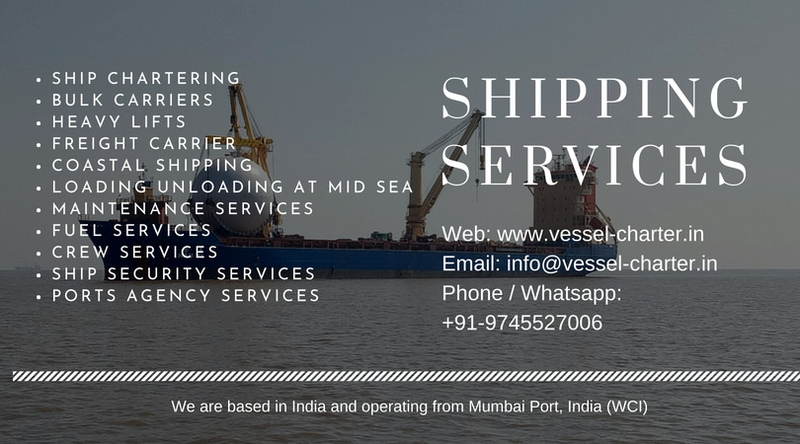 Leading clearance and forwarding companies are operating at various major and minor port around the globe, working 24 hrs for serving best to their customers. Most of the clearance and forwarding agency provide door to door service, including pickups and transports from yards. 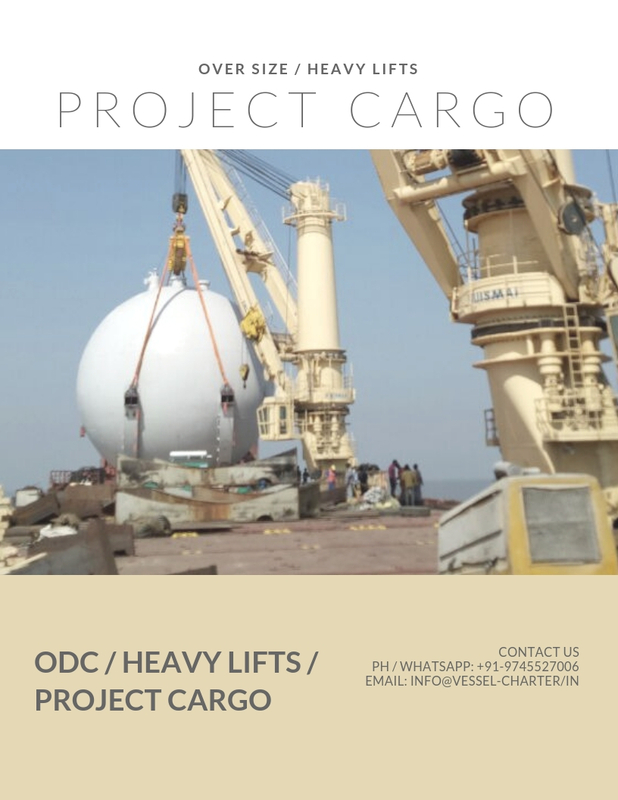 All documents are handled by the agency and shipper / owner of cargo / exporter get their entire requirement met at single window. Custom clearance are also handled along with warehousing, chartering, providing complete end to end solution. Customers are always guaranteed with best standards in customer services with cost effective and time bound deliveries. The Service providers deal with both customers as well as staff and this made them grow rapidly and continues to grow.